Sixteen-year-old Mattie Gokey has big dreams but little hope of seeing them come true. Desperate for money, she takes a job at the Glenmore, where hotel guest Grace Brown entrusts her with the task of burning a secret bundle of letters. But when Grace's drowned body is fished from the lake, Mattie discovers that the letters could reveal the grim truth behind a murder. 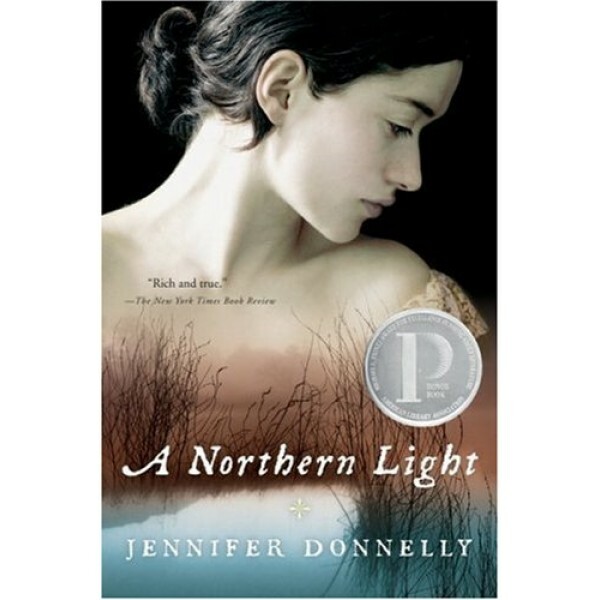 Set in 1906 against the backdrop of the murder that inspired Theodore Dreiser's An American Tragedy, Jennifer Donnelly's astonishing debut novel effortlessly weaves romance, history, and a murder mystery into something moving, and real, and wholly original. 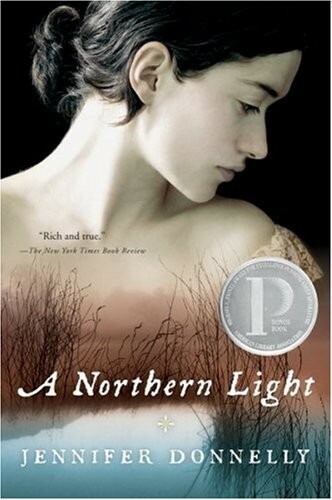 It's 1906 and 16-year-old Mattie Gokey is at a crossroads in her life. She's escaped the overwhelming responsibilities of helping to run her father's brokedown farm in exchange for a paid summer job as a serving girl at a fancy hotel in the Adirondacks. She's saving as much of her salary as she can, but she's having trouble deciding how she's going to use the money at the end of the summer. Mattie's gift is for writing and she's been accepted to Barnard College in New York City, but she's held back by her sense of responsibility to her family--and by her budding romance with handsome-but-dull Royal Loomis. Royal awakens feelings in Mattie that she doesn't want to ignore, but she can't deny her passion for words and her desire to write. At the hotel, Mattie gets caught up in the disappearance of a young couple who had gone out together in a rowboat. Mattie spoke with the young woman, Grace Brown, just before the fateful boating trip, when Grace gave her a packet of love letters and asked her to burn them. When Grace is found drowned, Mattie reads the letters and finds that she holds the key to unraveling the girl's death and her beau's mysterious disappearance. Grace Brown's story is a true one (it's the same story told in Theodore Dreiser's An American Tragedy and in the film adaptation, A Place in the Sun), and author Jennifer Donnelly masterfully interweaves the real-life story with Mattie's, making her seem even more real.